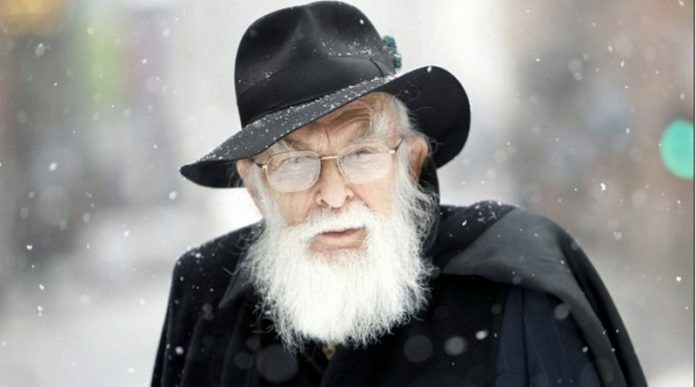 James “The Amazing” Randi is the perfect mix of Science and Magic, a true conjurer of visual machinations that can fool our senses while, at the same time, explaining to us how our senses are fooled. In my opinion this is the best example of a “human mind debugger”, he gets right into the machinations of analog tricks and sees how our brains mistakenly manifests them as a possible reality. Randi also teaches us that illusion and trickery may be comforting to the human mind, but truth is far much more wonderful as it shows us the machinations from the chaos, the sense as well as the awe in both the tricks and the real world. Randi is not afraid to go against popular opinion, as shown in his battle against so-called psychic Uri Geller in the late 1970’s and early 1980’s. Randi has also gone against the bizarre practice of faith “healing” and contacting the deceased, and has exposed the cruel, callous and cynical nature of the people who claim to be performing “God’s will”, such as Peter Popoff. James Randi is the founder of The James Randi Educational Foundation, an organisation that attempts to bring reason to world by luring potential psychics into a trap, baited by a million dollar prize to prove their psychic “powers”. “powers” here is a kind of vague term,as Randi knows, so the tests are usually on the so-called psychic’s terms. No self-acclaimed psychic has ever won the prize. Unfortunately the vast amount of psychic powers they have seem to remove all self-esteem as many psychics are often uneasy about Randi’s reasonable request and attractive million dollar reward.